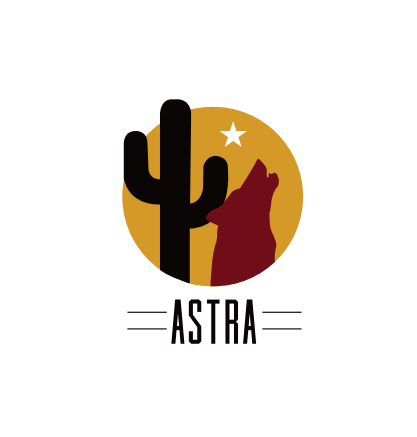 ASTRA would like to invite you to a conference planning meeting! WHO: Any TR Professionals and TR Students! WHAT: Please join us to learn more about the conference planning process and share your great ideas with the board!! WHY: Share your talents! Give your opinion! Learn about our State Recreation Therapy Organization! Get Involved! And there will be pizza!! Please contact Suzanne via email for questions or to RSVP.